Like Shimla, Kasauli was also developed by the British in Himachal Pradesh. Kasauli is one of the most serene hill resorts in the northern part of India and we make you explore the exquisiteness of this very place. Our short and crisp two nights and three days Kasauli Weekend Package allows you to witness various vantage points, gushing waterfalls and green heavens. Further, we also gift you the pleasure of visiting the Solang Valley, wherein several natural marvels wait to mesmerize you. Not just this, you also get the chance of visiting the nearby attractions of Solan like Barog, which delights you with the awe-inspiring vista of the Churdhar Peak. There is a lot more to this Kasauli Weekend Package, so just grab it without much ado. Morning drive from Chandigarh to Kasauli. On reaching Kasauli check-in-to the hotel. 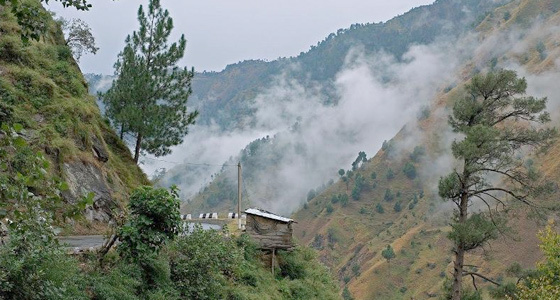 Kasauli, unlike other popular hill stations in Himachal, is a quiet town. It is ideal for people who want to spend a holiday in the midst of green hills and untouched natural beauty. Kasauli was also developed by the British, just as Shimla was. 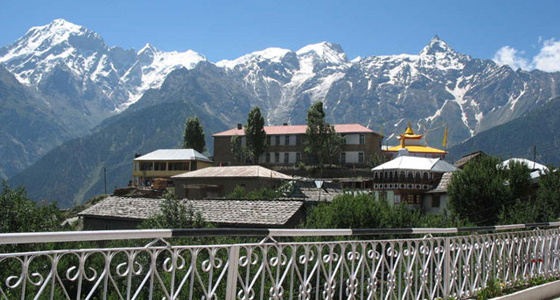 It is at a height of 6500 feet, making it a very delightful hill station for summers. 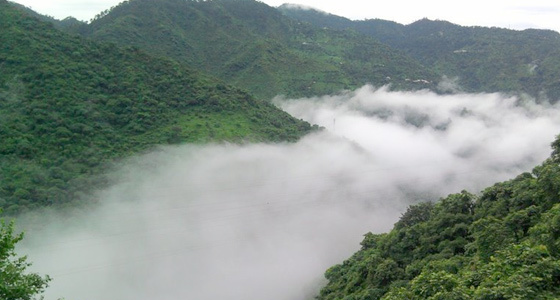 If you wish to see the beautiful blessings of Nature, then Kasauli is just the place for you. It has great vantage points, waterfalls and lush green hills. There are a number of Tibetan stalls, which sell woollen wear but one has to bargain a bit. You can also get little souvenirs and gift items made of wood. Overnight stay at Kasauli. Today get ready for full day excursion trip to Solang Valley, the Magnificent views and natural beauty are a never - ending source of delight. Return to the hotel for Overnight stay in Kasauli. There are many tourist attraction nearby the solan i.e. Barog, from here one can have a panoramic view of Churdhar Peak (3647 m) also known as the Mountain of the Silver Bangle. Shoolini Devi Temple, Bon Monastery, is about 12 kms from Solan. This monastery is the second oldest monastery in the world, Karol Tibba which has a historic value as Pandavas lived here during their 'Agyatvas' period. Jatoli Shiv Temple, Parwanoo, Kiarighat and Darlaghat.